Two of Europe's most entertaining teams will go head to head when Manchester City host Napoli in the Champions League on Tuesday night. Both clubs have enjoyed sensational starts to their domestic campaigns and sit top of the Premier League and Serie A respectively. They have scored 55 goals between them in just 16 combined games in those competitions and firepower will not be in short supply when they meet at the Etihad Stadium. In the UK, the match will be available to watch live on television on BT Sport 3 or by stream via the BT Sport app. In the US, the match will be available to watch live on television on a number of Fox Sports regional channels and affiliates and by stream via Fox Sports Go and the Fox Soccer Match Pass. Benjamin Mendy is out long-term for City with a knee injury and Vincent Kompany will also miss this match due to a calf problem. 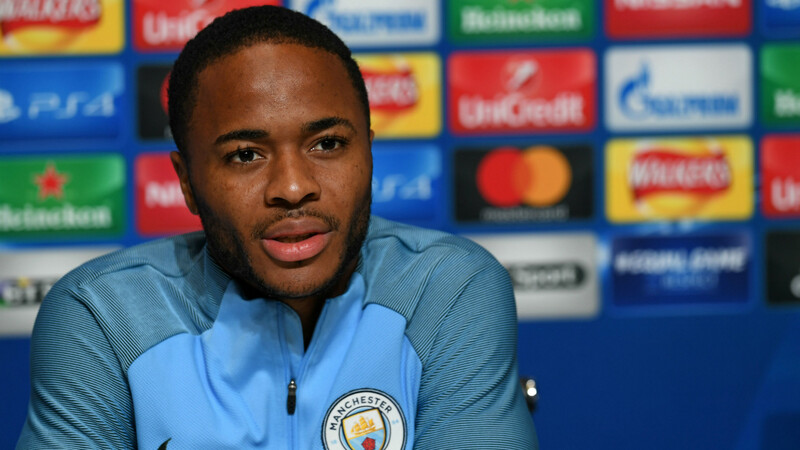 The captain is expected to resume training soon, though, and otherwise Pep Guardiola has a full squad to choose from. Potential starting XI: Ederson; Walker, Stones, Otamendi, Danilo; De Bruyne, Fernandinho, D. Silva; Sterling, Jesus, Sane. Napoli are without Arkadiusz Milik, who has suffered another serious knee injury. Defensive midfielder Amadou Diawara tends to come into the side for games against top opponents and Marko Rog and Vlad Chiriches have also been tipped to start. Potential starting XI: Reina; Hysaj, Chiriches, Koulibaly, Ghoulam; Rog, Diawara, Hamsik; Callejon, Mertens, Insigne. City are 6/10 favourites to win, according to dabblebet, with Napoli priced at 4/1 and the draw available at 16/5. If you're a neutral wondering which Champions League match to watch on Tuesday night, look no further. 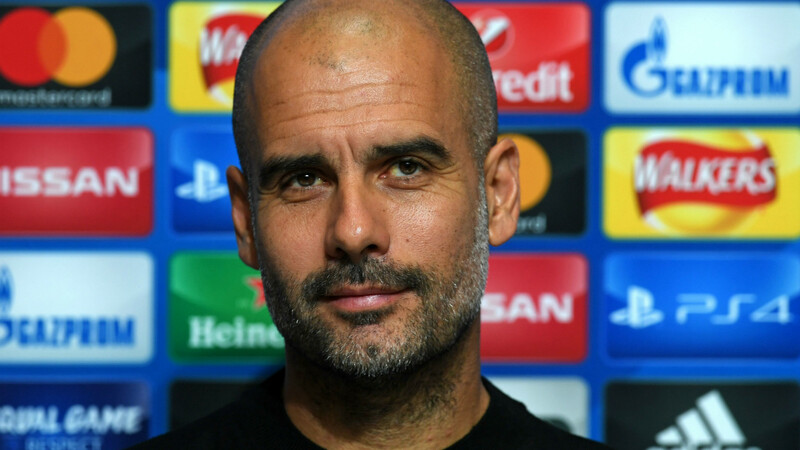 Manchester City and Napoli are two of the most stylish teams in Europe right now and are making a claim to being legitimate contenders in any competition. City have won seven and drawn one of their opening eight league games, with their goals-scored tally up to 29 following Saturday's 7-2 mauling of Stoke City. Napoli are a perfect eight for eight in Italy with 26 goals scored, and the only stain on their record so far the 2-1 defeat they suffered at Shakhtar Donetsk in their first game in this group. Pep Guardiola and Maurizio Sarri could match up in 4-3-3 formations, with centre forwards - likely to be Dries Mertens and Gabriel Jesus - flanked by the pace of Leroy Sane, Raheem Sterling, Jose Callejon and Lorenzo Insigne. 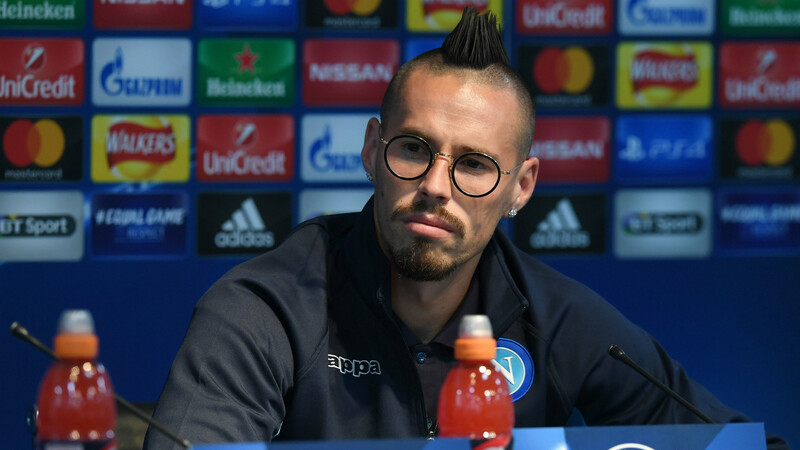 Marek Hamsik, David Silva and Kevin De Bruyne will duel for the ball in midfield and Guardiola may cast an envious eye over Kalidou Koulibaly, increasingly looking a complete centre-back. It is hard to imagine this fixture not providing intrigue somewhere.